getting in shape combined, well this may just be for me however, gaining mass requires upmost dedication, not only do you have to workout up to 5 times a week, a diet of at least 4000 to 6000 calories (situation dictates) to combat the calories burned while living, not including 5 gym trips and other caloric burning activities. Here's what I use to introduce enough calories to enduce muscle growth. butter, almond milk, and blend till desired consistency. Drink 2 a day, every day for best results- morning and night. These statements have not been approved by the FDA. The intent of this site is for self Holistic Supplementing advice, consult your primary caregiver before starting any programs. If any adverse side effects occur stop use immediately, and consult a psychian. 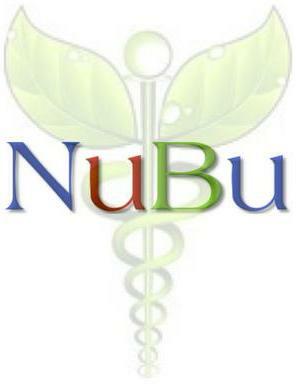 NuBu requires motivates along with common sense, dosage should start with recommend dosage on bottle until familiarised with product, once accustom; the skys the limit. It's natural! This website is perspicacious research only.